As most of you are in full-on holiday shopping mode and I thought it would be nice to share some of my favorite DIY projects so that you can find some inspiration for handmade gifts! Everyone has those couple people on their lists that are super hard to buy for so DIY-ing something just for them makes a great solution. Don’t forget the giveaway ends tomorrow night at midnight… follow this blog via email and leave comment on on THIS POST with your favorite holiday memory – THAT’S IT! 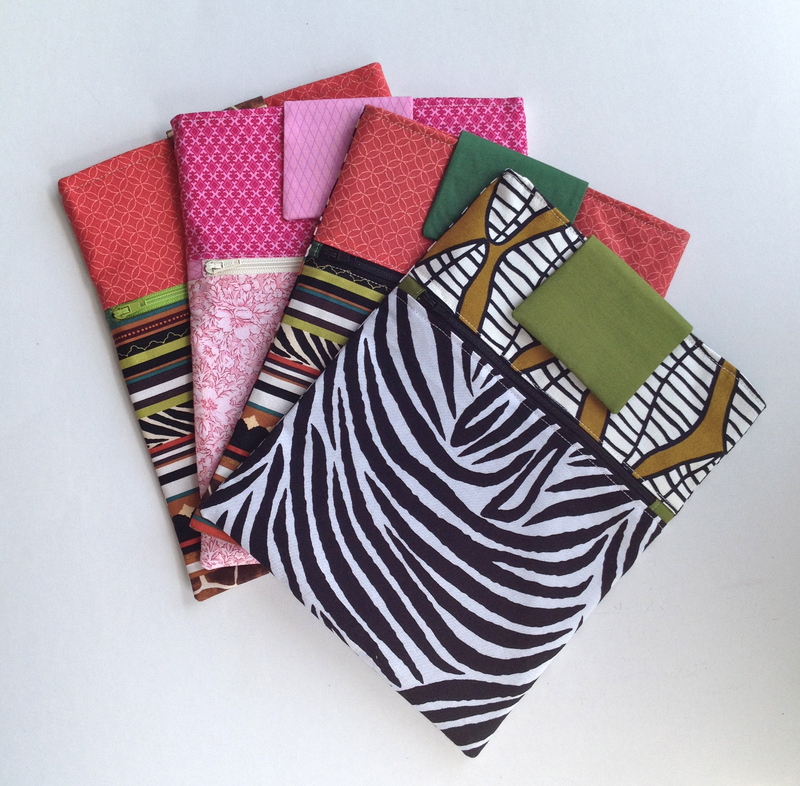 The winner will get to pick one of my tie-front aprons which is perfect for all of your holiday baking and entertaining! 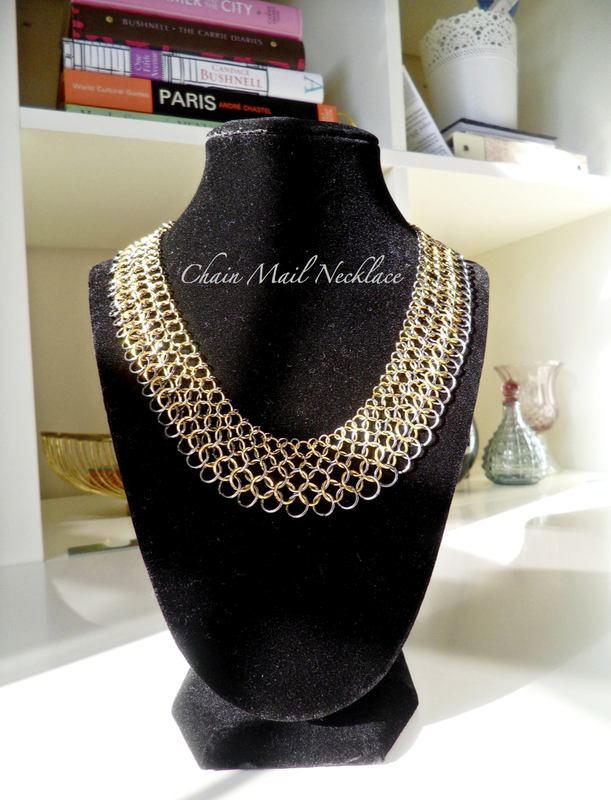 The first idea is my Chain Mail Necklace. This is great for all the fashionistas on your list… it’s incredible inexpensive to make and can be made as long, short, wide or thin as you want in any color you want! The next idea is my iPad case that has a front zipper pocket. You can easily tweak this pattern to fit any eReader or tablet, so this is great for all the technology fans on your list! The next idea is my roll-up makeup bag. 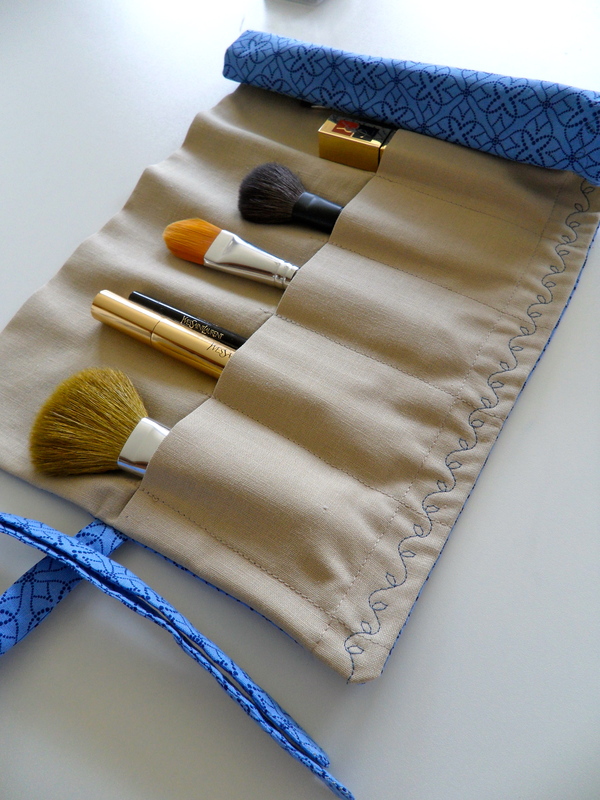 It has sewn in slots for makeup and brushes making it perfect for all the beauty fans on your list! I also use this for my drafting pencils and crochet needles so the possibilities here are endless. 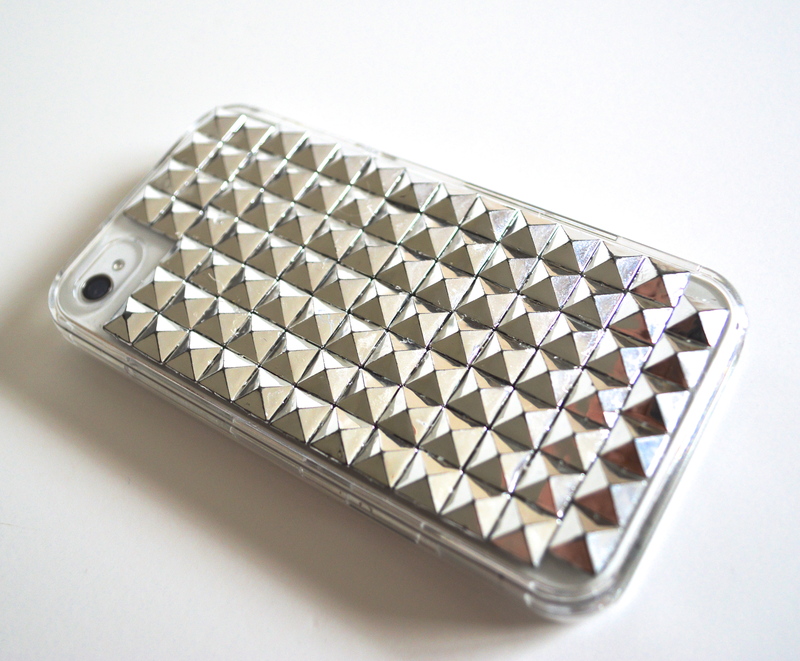 The next idea is my Studded Phone Case for all the iPhone lovers on your list that want an edgy case for their phone. You can make it in gold or silver, or spray it any color you like to really make it customized. You can make this for other phones too, all you need is a clear plastic case in the phone’s size. Next up is my Insulated Casserole Carrier which is perfect for all the people on your list that love to cook and entertain. 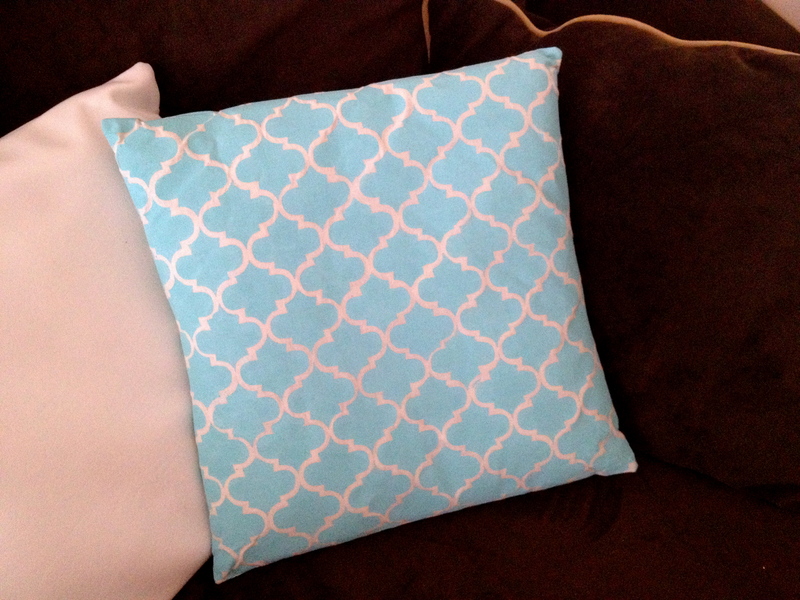 For all the people that love to decorate their homes, try my Painted Fabric Pillow Covers. There are hundreds of colors and patterned stencils to choose from so you really can tailor this to fit anyone’s taste… the best part – these covers are removable so you can make them more for birthdays, holidays, etc. 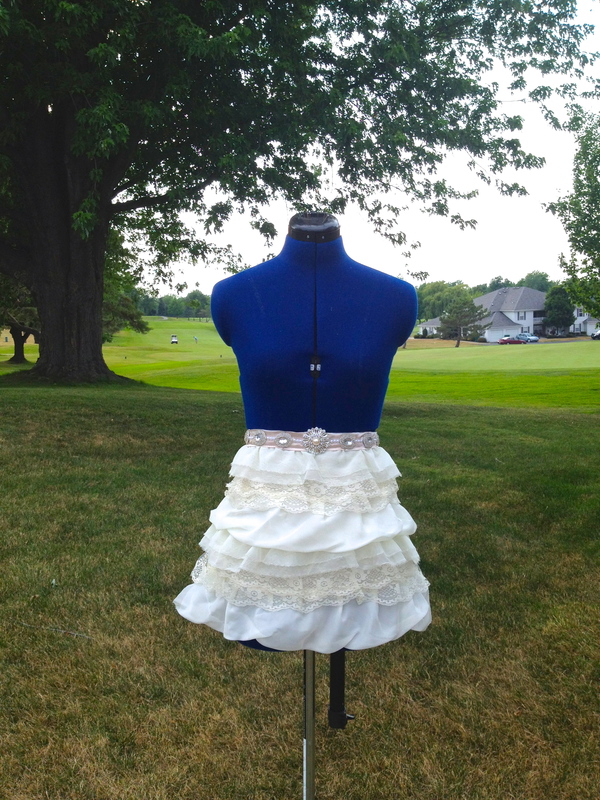 The next gift ideas is perfect for all the bakers on your list, my Embellished Lace Ruffle Apron. 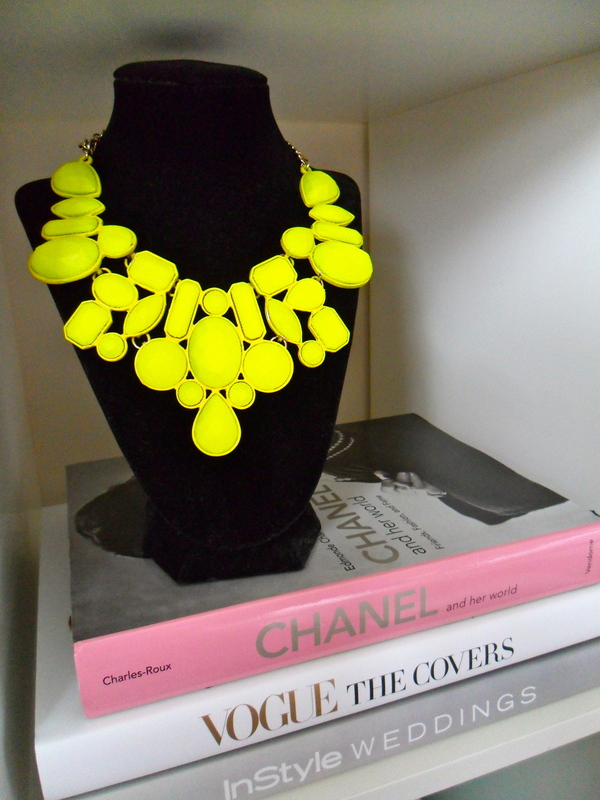 Next is my favorite DIY, the neon statement necklace. You can find hundreds of options when it comes to picking your statement necklace and almost as many options when picking what color to paint it! It’s SO easy but I always get stopped whenever I wear it! The last idea is for anyone who knows the struggle of trying to find your phone when it’s in your purse. 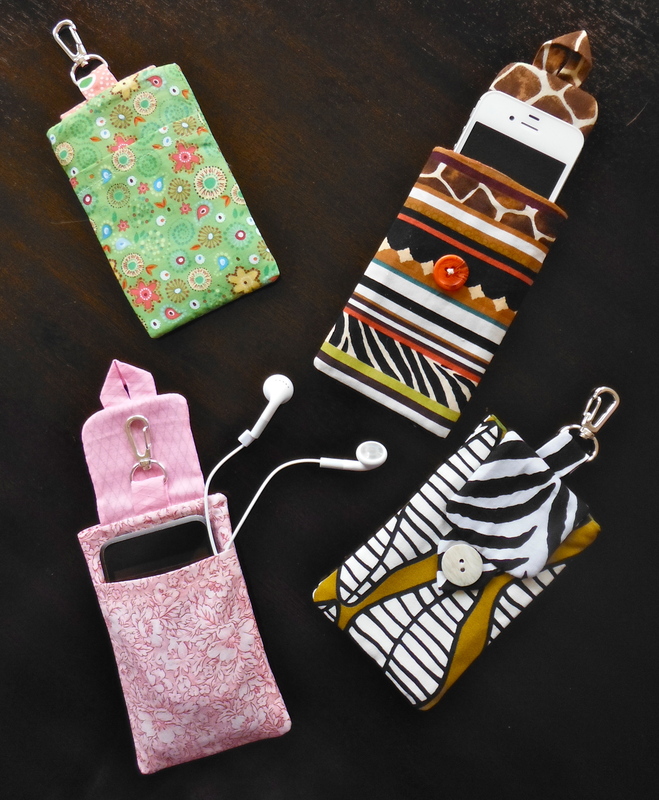 My iPhone Sleeves fit a lot of smart phones and iPods… they also have a swivel hook so you can attach it to your purse making it so easy to find. Some great ideas, thanks for sharing!